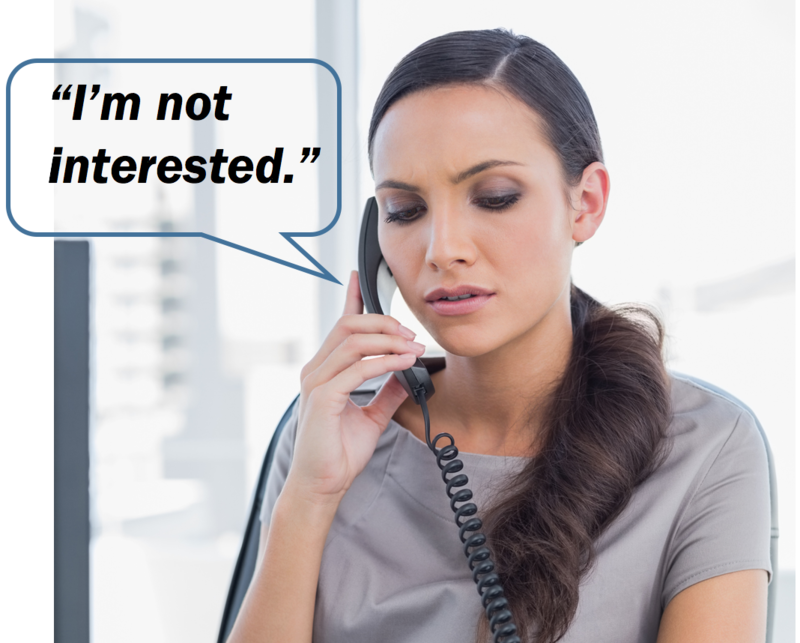 But, most salespeople who get blown off the phone by these things don’t understand that these are NOT real objections. Prospects WILL stay on the phone with you, and ultimately agree to meet with and buy from you, when you respond the right way. In this episode you will hear what these prospect responses really are, and exactly how to reply so you keep them talking, get them interested, and ultimately buying from you.